The old adage, “If it ain’t broke don’t fix it.” still rings true today with the Caterpillar 3306 Engine. You can’t go wrong with this perfectly engineered engine. For over 40+ years this engine continues to power America. It is known for its reliability, easy maintenance and stamina to get any job. This engine will easily go 1,000,000 miles before major overhaul. Our brand new CAT 3306 Engines have improved the original design to achieve more horsepower, better torque and fuel economy. The engines are built with all brand new parts, exactly to OEM specifications and come with an industry leading warranty. Ask any old time trucker about the CAT 3306 and they will all tell you the same thing: the old girl is reliable. The Caterpillar 3306 Engine remains one of the best designed and dependable engines Caterpillar ever produced. The engine is a 10.5 L inline six cylinder diesel or natural gas engine. The engine was first manufactured in the early 1970s replacing the older 1673 and 3160 models. The CAT 3306 was first widely used in the CAT 225 Excavator in 1973 and was manufactured all the way up until the late 1990s when emissions technology changed. The C7 and C9 replaced the 3306 starting in 2004 when Tier III and Tier IV emissions requirements became standard. The CAT 3306 are known to be for their reliability due to the uncomplicated design. The earlier versions were equipped with the precombustion chambers and later replaced with direct injection. The newer left hand scroll fuel system are also very reliable versus the older sleeve metering fuel systems. The 3306 won’t win any races but it is a heck of a workhorse producing 563 – 967 ft/lbs. of torque. Modern CAT 3306s with injector and turbo upgrades will over 1000 ft/lbs. of torque. Consequently, modern CAT 3306 engine’s average horsepower ratings are between 218 – 360 hp with turbo and injector performance upgrades. The original models averaged much lower horsepower ratings between 180 – 200 hp with most later models maybe getting 270 hp on a good day. The original max horsepower rating was 270 hp (JWAC Jacket Water After Cooled) and 300 hp ATTAC (Air to Air After Cooled) at the end of the engine’s lifecycle. The original CAT 3306 is similar to the CAT 3406 except it only has 2 valves per cylinder vs. the 4 with the 3406. All new CAT 3306DI engines have 4 valves per cylinder. The original indirect injection engines average 8 – 11 gallons of diesel fuel per hour but modern direct injection CAT 3306s average much better GPH ratings. 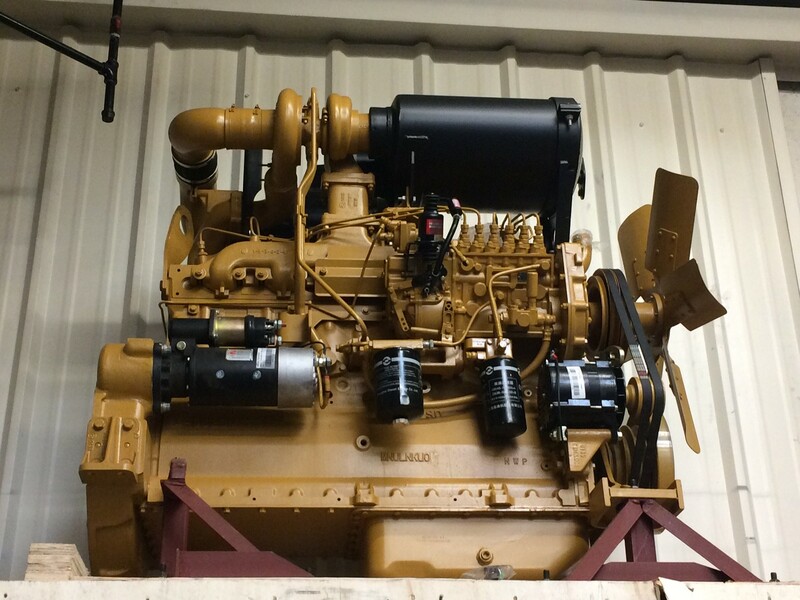 Unlike the CAT 3406, the CAT 3306 natural gas application is just as durable as the diesel version. The CAT 3306 engine was a workhorse in the Caterpillar heavy duty diesel engine lineup for than 25+ years and was mass produced in quantity. The engine was installed in in a lot of D6 and D7 Dozers, 12G, 14G and 140G Motorgraders but is also found in everything from rollers, scrapers, excavators, dump trucks, cement mixers, gensets, front end loader and industrial pumps. 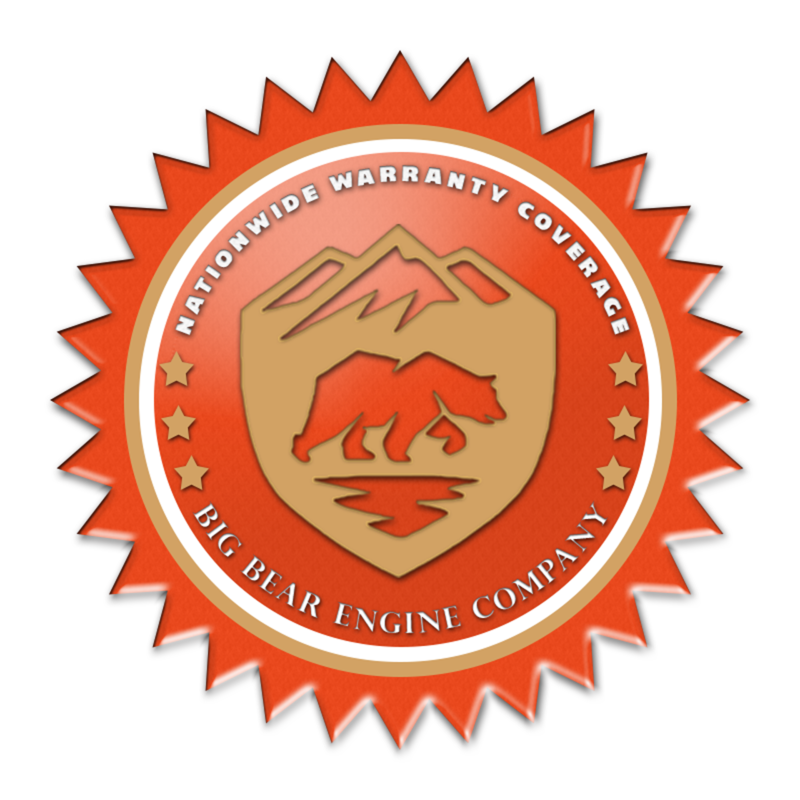 Back in the 1970s and 1980s the engine was installed in all of the major truck manufacturers such as Peterbuilt, Kenworth and Freightliner. Those engines would have never made the cut today as much more powerful engines are installed in Class 8 Over-the-Road Vehicles. The engine is also found in a lot of vocational trucks, step vans, delivery vehicles and bread trucks. The CAT 3306B was a huge hit in the marine industry and was successfully installed in millions of small boats from tugs, dredges, ferries, pump boats, drifters, trawlers and fireboats. Bore x Stroke 4.75" x 6.00"